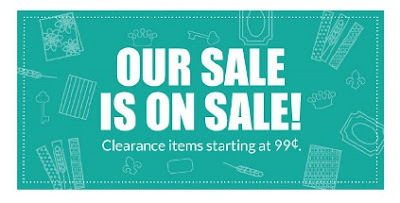 Big Cricut Christmas in July Sale!!!! ***This post contains affiliate links and I will be compensated if you make a purchase after clicking on my links. I support is much appreciated. It is a great time to stock up on some items you’ve been wanting or do some early Christmas shopping for that favorite crafter on your shopping list. I am picking up some more pens and some of Anna's Christmas washi sheets. Oh, and there sale Items are even on sale too. Oh and remember is you have Cricut Access you get an extra 10% off.